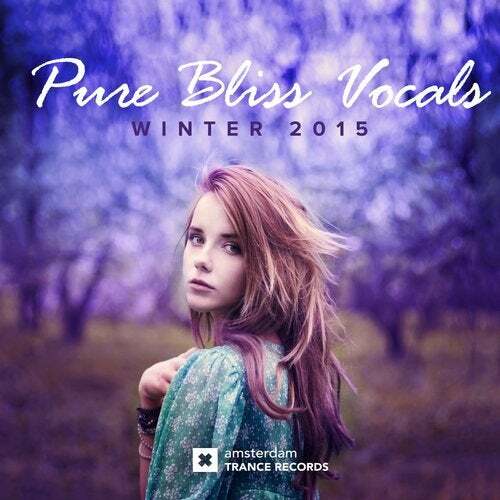 When it comes to Vocal Trance, the hit blog - Pure Bliss Vocals - has become a symbol and the authority on the best in quality Vocal performances in the Electronic and Trance scene! Attracting half a million views a month, Pure Bliss is a one of a kind blog focused on the kind of music we produce & love and therefore a perfect partner for Amsterdam Trance Records! Weve connected with them for a series of compilations appropriately titled "Pure Bliss Vocals" in which we'll share with you their taste of the best from the past into the future, from the known to some hidden gems! This compilation focuses on the best tracks of Winter 2015. Included are great songs from Radion6 & Neev Kennedy, Tenishia & Susana, IRA & Ana Criado, Allen & Envy & Jo Cartwright, JES, Kaimo K vs Cold Rush & Katty Heath, Kyau & Albert feat. Maria Nayler and many, many more.